Being a gentleman is all about attitude. It's a way of life. 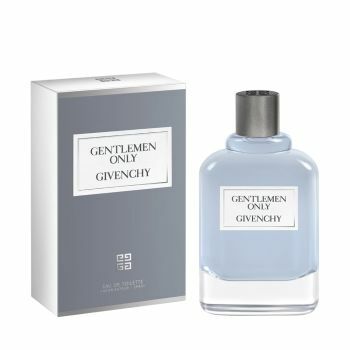 Gentlemen Only is modern, elegant woody neo-aromatic Eau de Toilette infused with rich green, spice and wood notes that exudes an unsettling sensuality. It's a fragrance designed for the modern-day gentlemen. El conversor es solo ofrecido para su conveniencia. En el momento de la compra, el tipo de cambio se calculara de acuerdo a la cotizaci�n local.